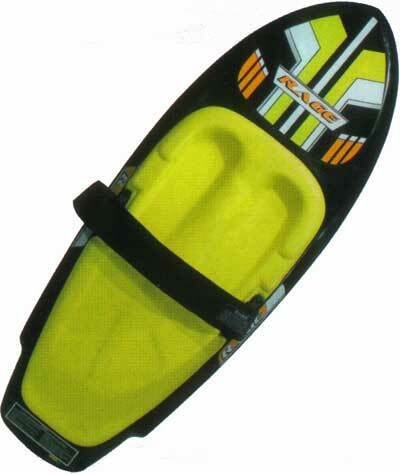 If you are looking for an affordable and fun ride, the RAGE is the kneeboard for you. A super soft, pro-formed kneepad and a thick comfortable strap guarantees comfortable and controlled riding. Add to that a bottom with speed channels and a winged squash tail shape, and you've got a board that will turn fast, spin easily and get lots of air. We carry a complete range of Sea doo and Jet Ski parts also Seadoo boats.If you can not find the part you require at our online Jet Ski shop ,Please call on 01227 771 831 and we will be glad to assist you with any Jet Ski or parts request. For our factory trained engineers, there is no job too big (or small).